The Tyndell Mascot folder is a full view photo folder. 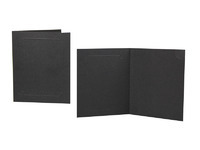 This portrait folder is a great option for proms, school dances, onsite print and delivery, event photography, as well as many other special events. 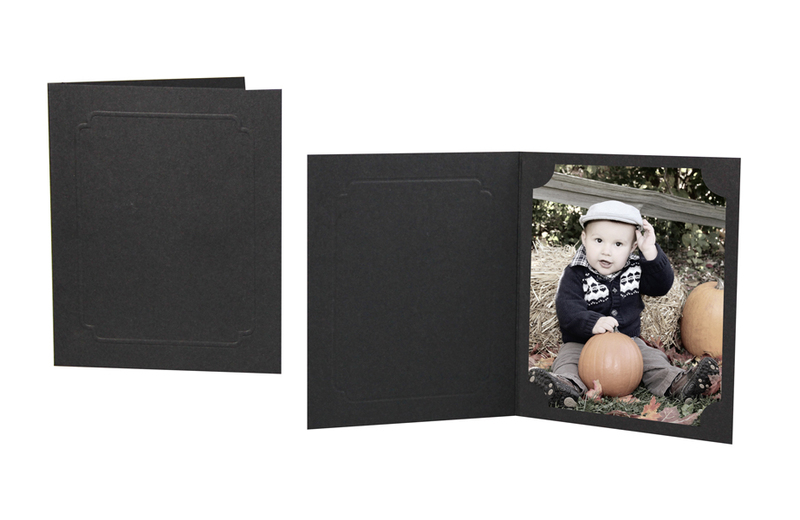 The Tyndell Mascot portrait folder is an economical choice for non-profit and charitable events. 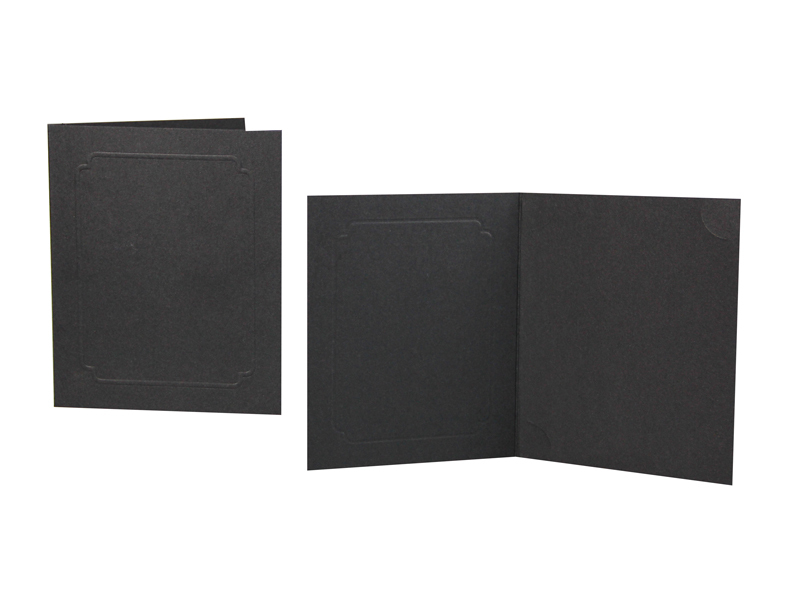 Constructed with a high density, high-quality recycled paper with a matte finish. Corner tuck design for easy loading. 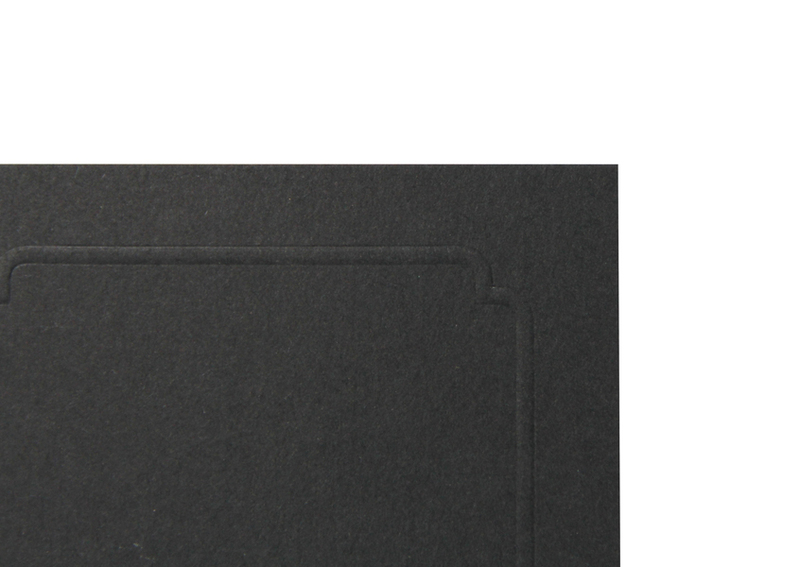 Features an embossed decorative border on the cover. 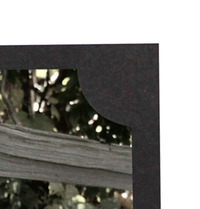 Item is available in limited quantities. Sold as is. Rate our Mascot Folder 4x5 - Clearance.